Mumspace is a place for mums, daughters, sisters and their children to BELONG. A place to help you BECOME the best mum you were made to be! 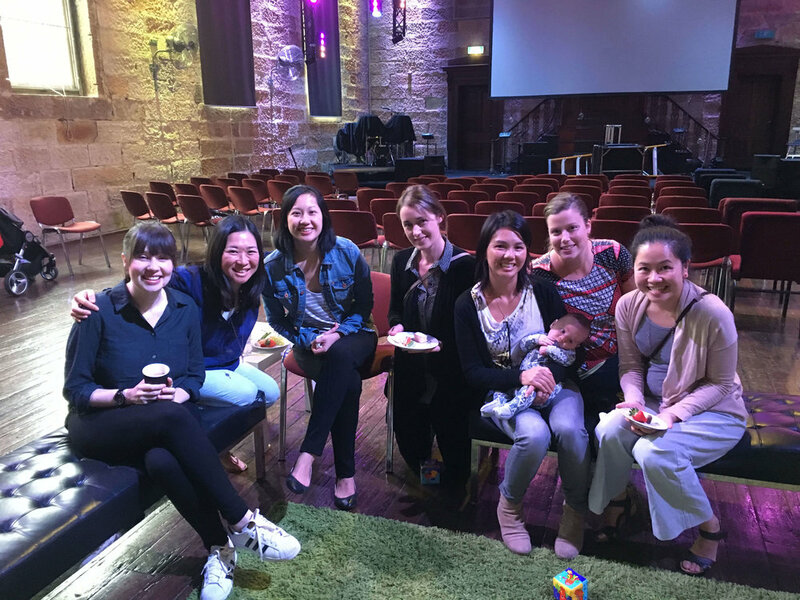 Every month we welcome mums and expectant mums to come together for friendship, support and fun! 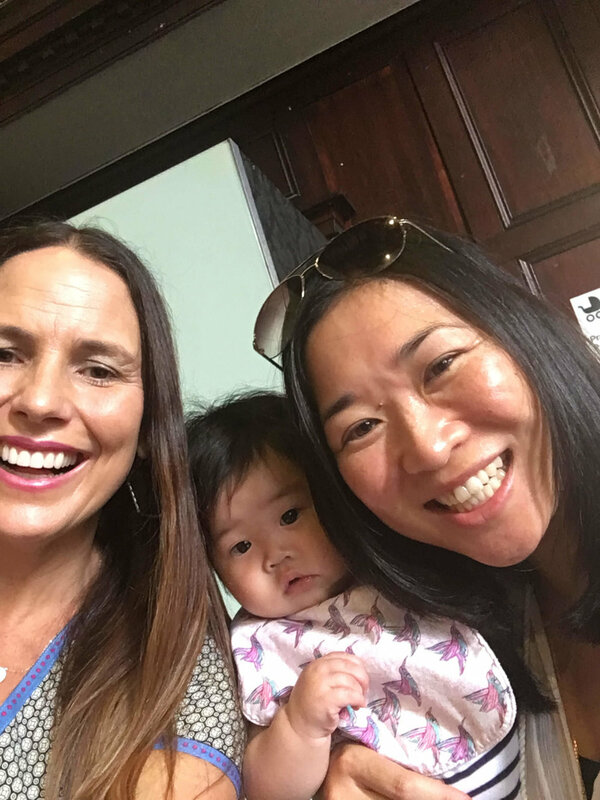 Mumspace provides a breathing space for mums to share ideas and practical advice on parenting, celebrate the joys of motherhood and support and encourage each other. We aim to laugh, have fun and leave refreshed & inspired! 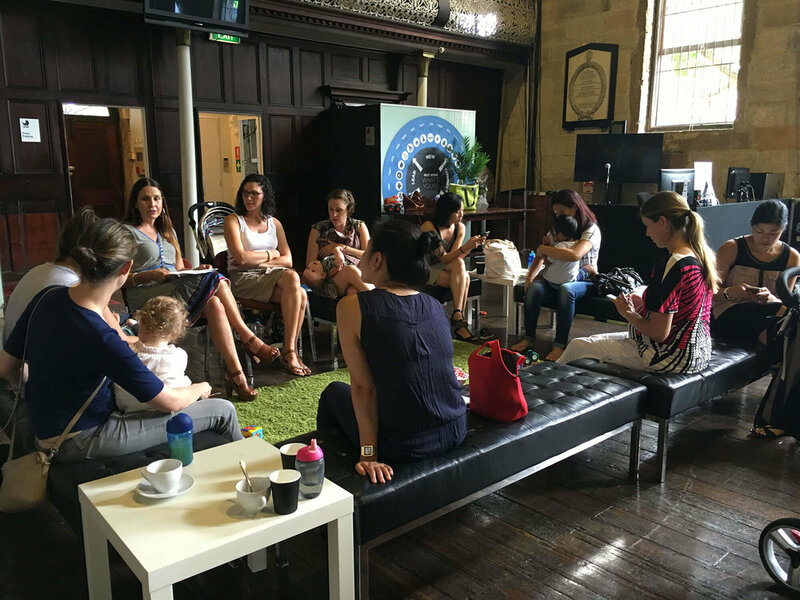 Join us at Mumspace, once per month on Fridays from 10am – 12pm. A delicious morning tea is provided along with childminding. We would love to see you there!